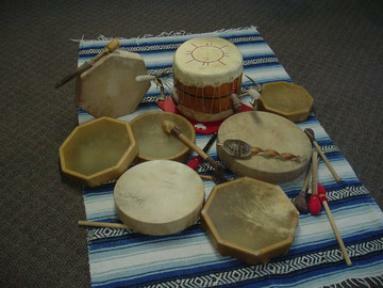 ceremonies for many years within tribal cultures. Mother Earth matches with the beat of the drum. you are guided through a session of rhythmical harmony. up some people and start drumming for Peace only. I wasn't sure why but it felt that I had to listen to that voice. message, it brings people together in harmony. drumming with intention really is. 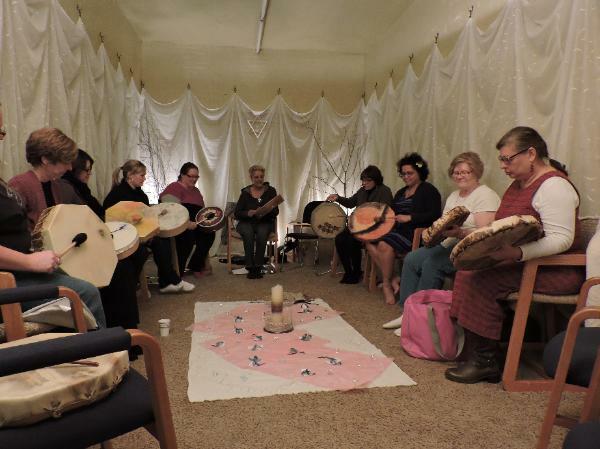 While we drum sacred messages are communicated to us. dealing with in our lives. No musical ability is required or needed. The Essence of Movement and Wellness. for creating a balanced and healthy life. vibration and profound healing will take place. metaphors and sit in circle. techniques this will help with any anxieties. might be revealed never thought possible.